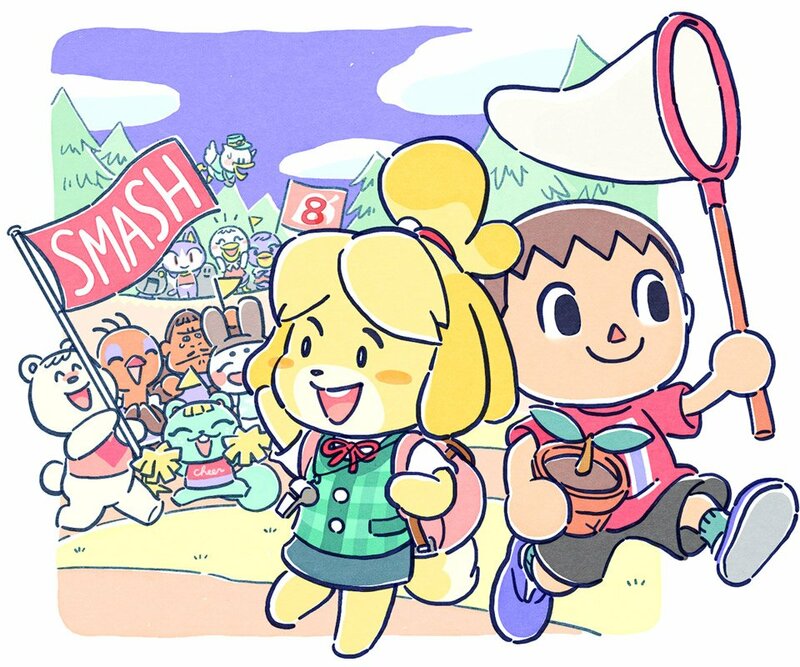 Throughout the week, Nintendo and other third parties have released new illustrations to help count the days leading up to the launch of Super Smash Bros. Ultimate. But tonight we receive our most cute art work of the official Twitter account of Animal Crossing in Japan. Super fan of Nintendo since his birth, Jason is the creator of Amiibo News and the editor of Nintendo Wire. One of his life goals is to provide the latest Nintendo news to his fellow players through his natural know-how.